Thrive Today – Placing emphasis on women in the marketplace. Are you lacking community with other successful women of faith? + Need leadership training from a female viewpoint? + Looking to connect with like-minded women? + Do you desire a thriving community? + Struggling with how to navigate success? + Is applying scripture to what you do complicated? + Time to grow your influence in the workplace? 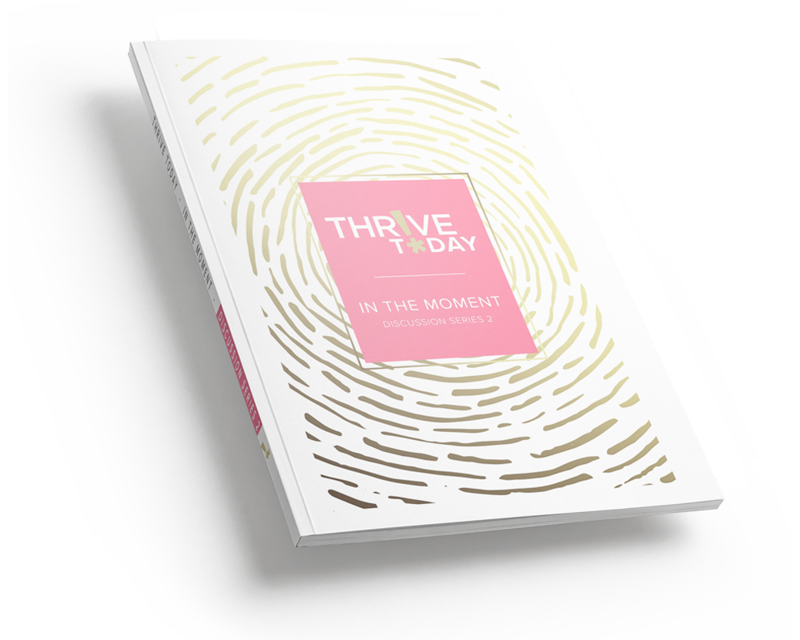 The primary goal of our Thrive Today Discussion Series is to help women identify the authority of Scripture and connect it with their success in the marketplace. Each series contains personal and professional development content, discussion questions, key scriptures and action steps. 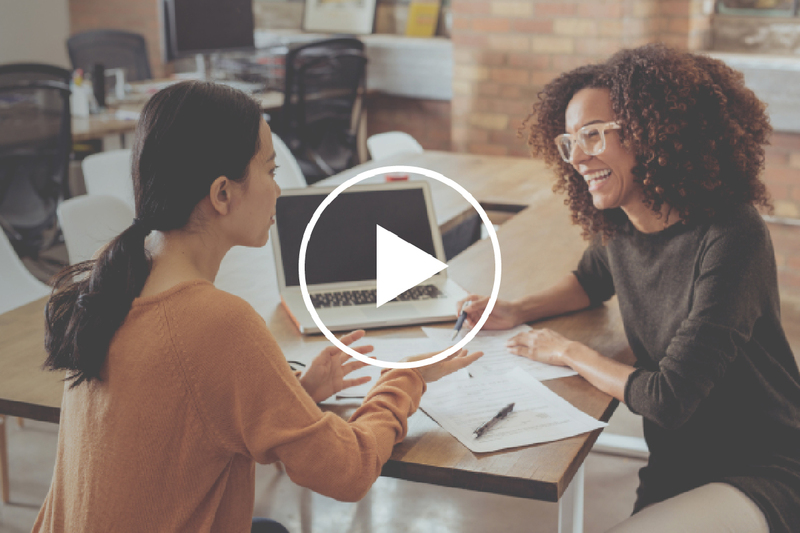 Discover how Thrive Today has helped professional women like yourself increase their influence. Get updates and inspiration sent right to your inbox. 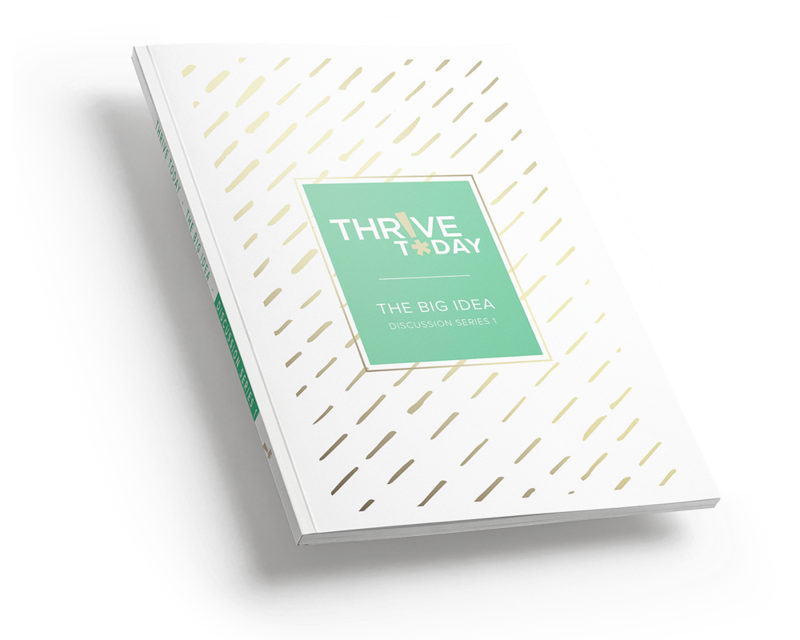 Subscribe now to receive free devotional content and stay updated with Thrive Today!